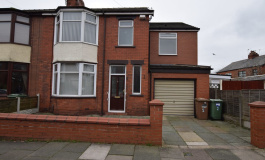 JB&B Leach are pleased to offer for sale this recently modernised traditional 3 bedroom semi detached house situated on this prominent main road position convenient for all local amenities including Thatto Heath Station and within easy reach of both St Helens Town Centre and the M57 / M62 motorway networks. 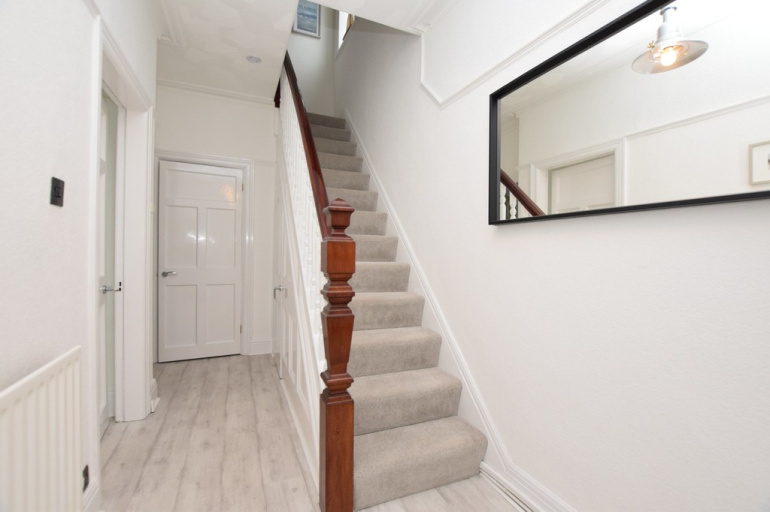 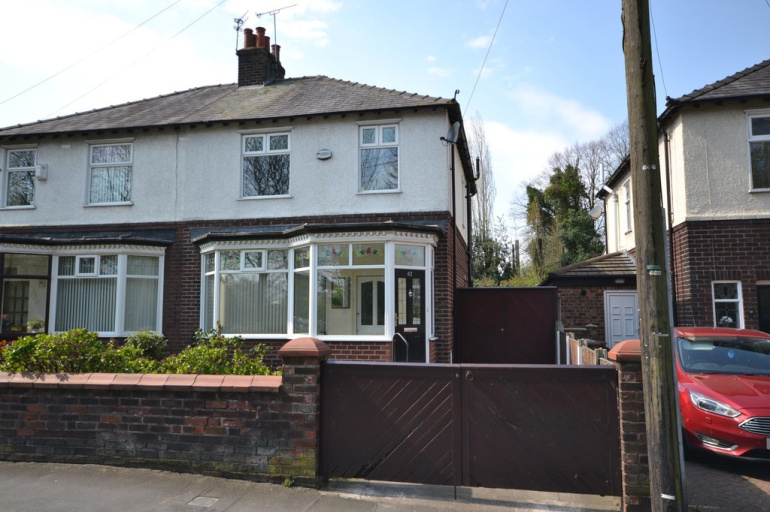 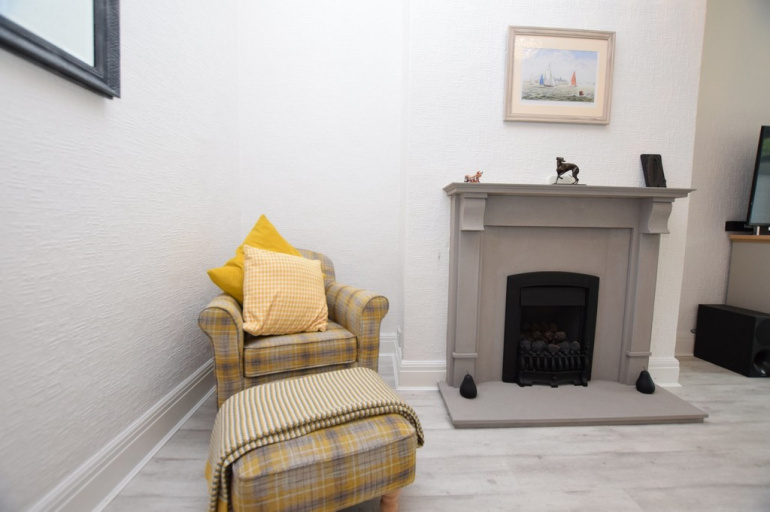 The property provides spacious family sized accommodation which must be viewed to be appreciated and briefly comprises; entrance porch way leading the hallway with cloaks WC thereafter the lounge, separate sitting room and fitted kitchen. 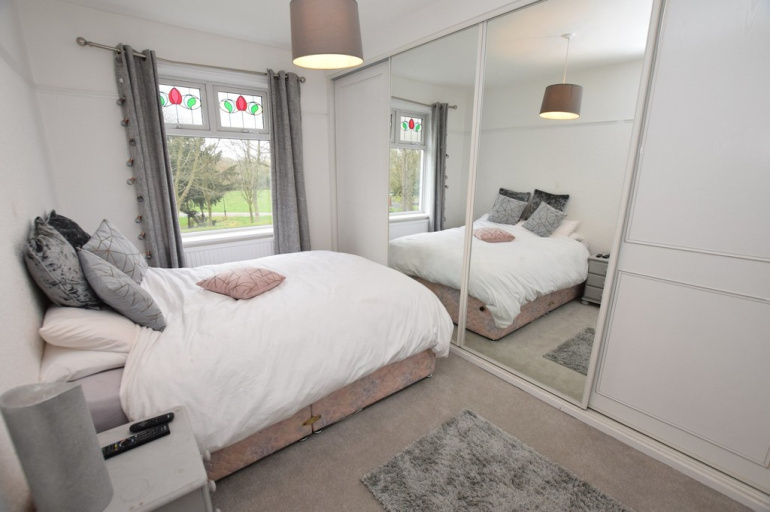 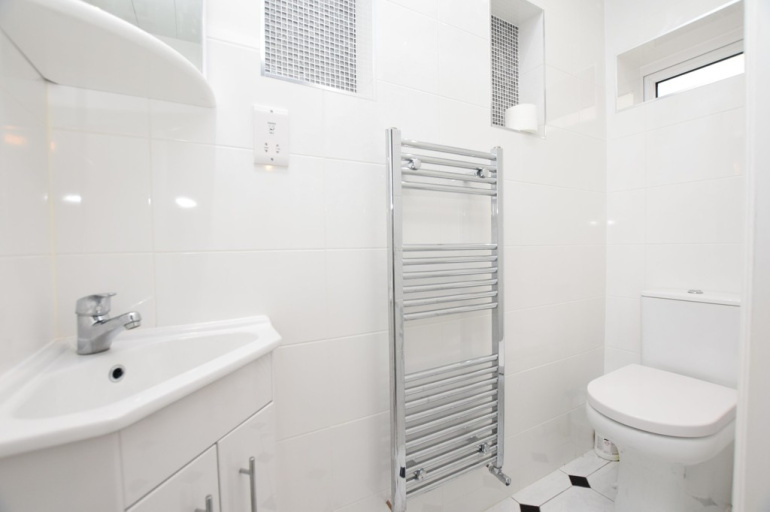 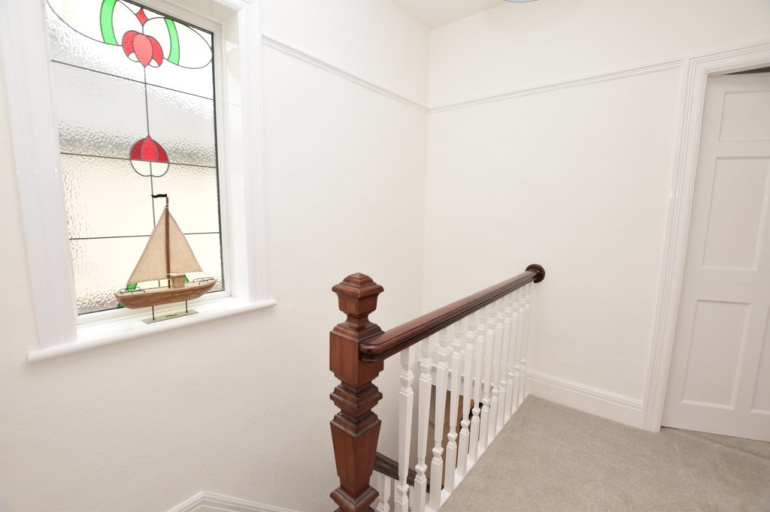 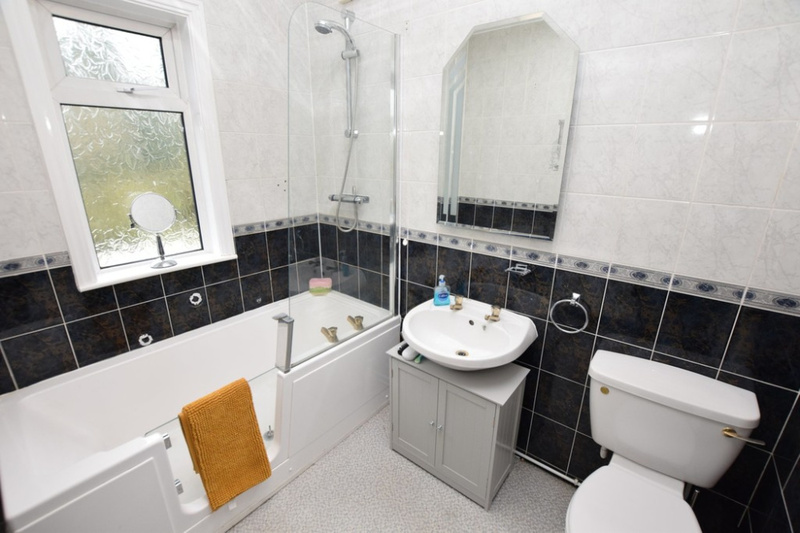 On the first floor there are 3 well proportioned bedrooms together with a 3 piece family bathroom suite. 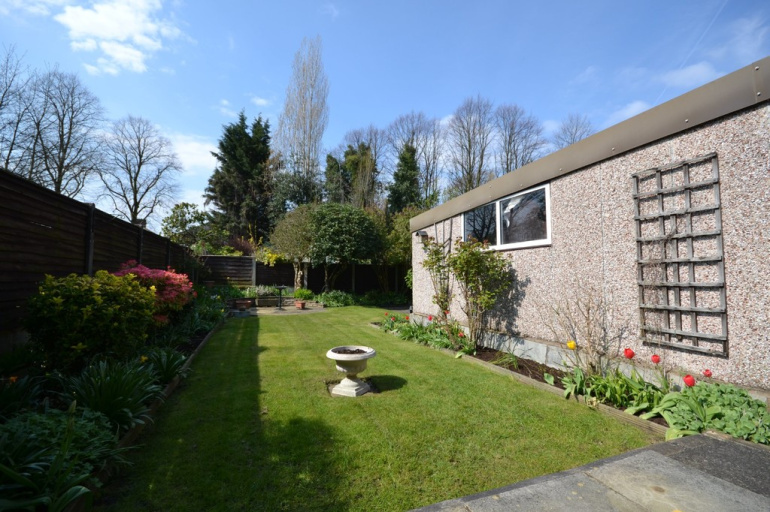 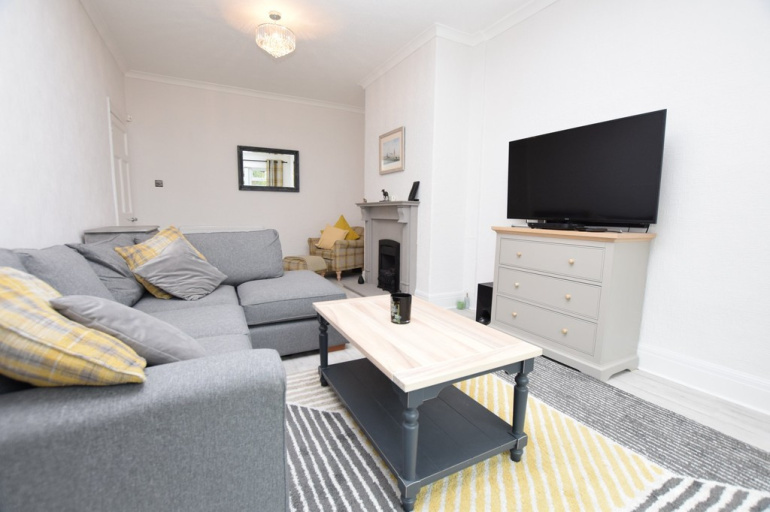 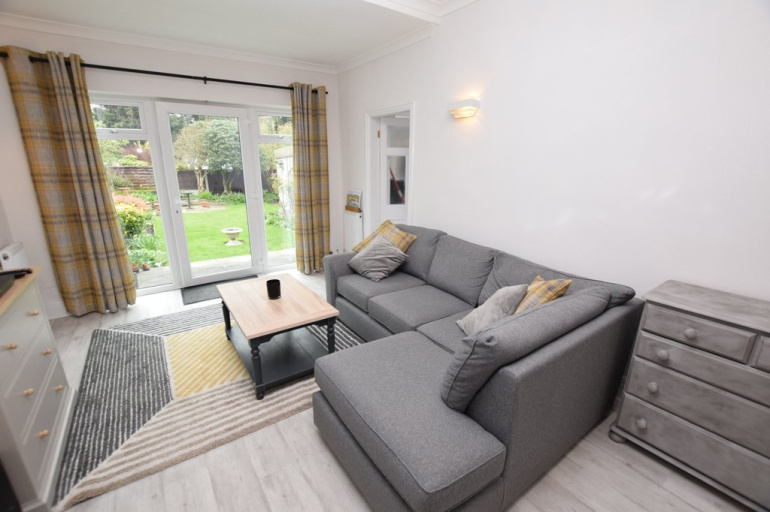 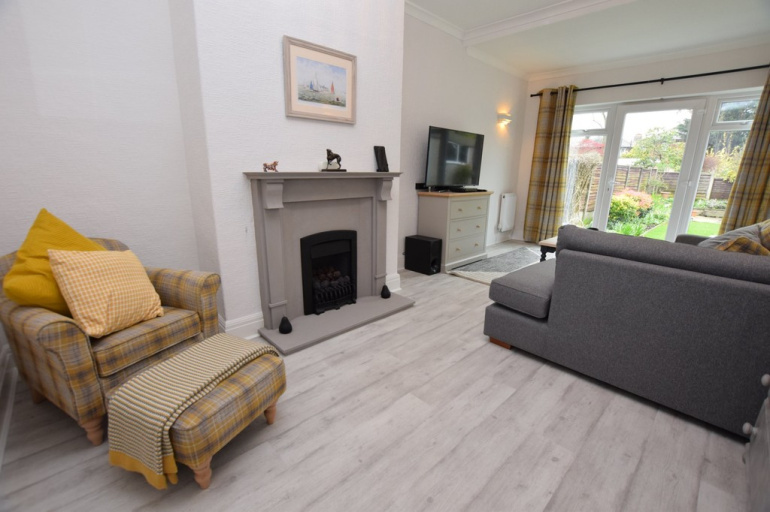 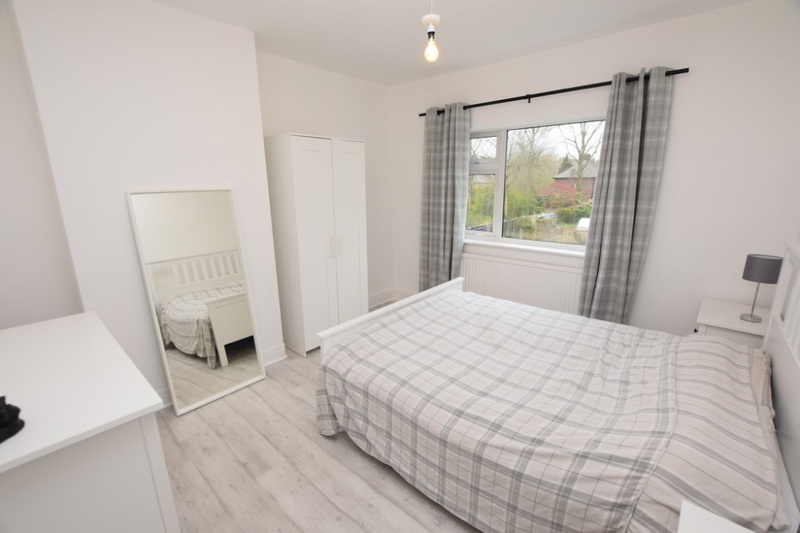 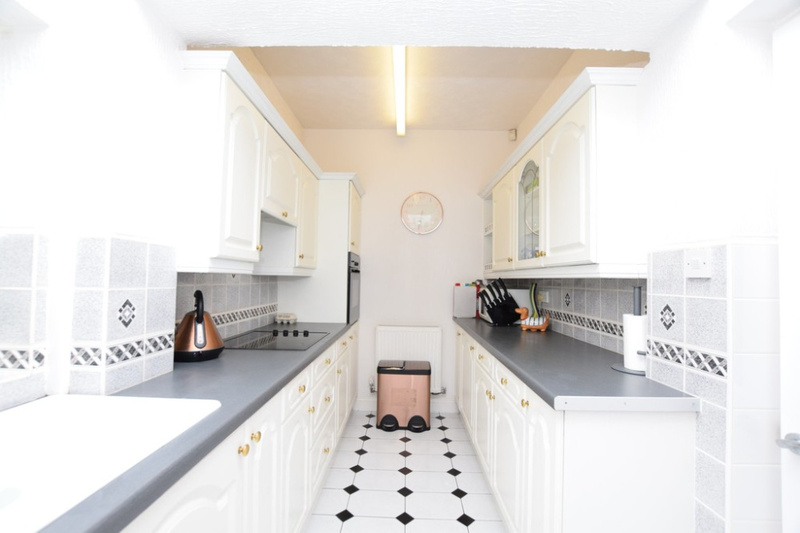 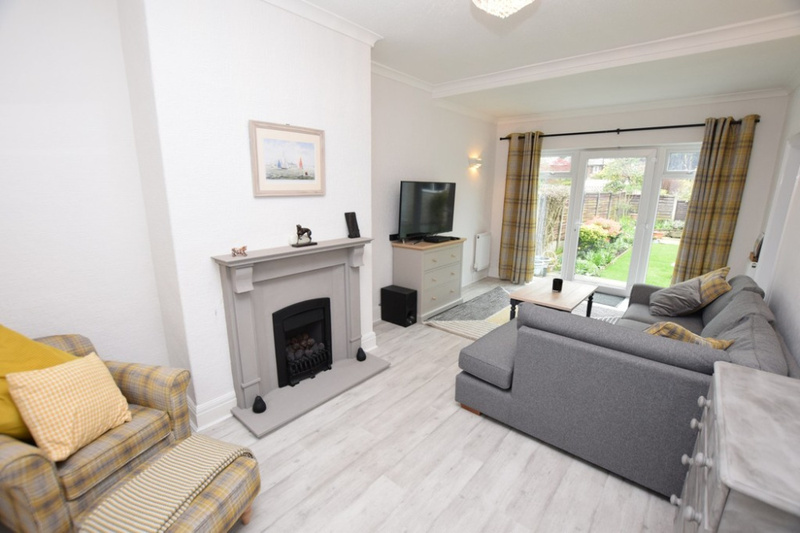 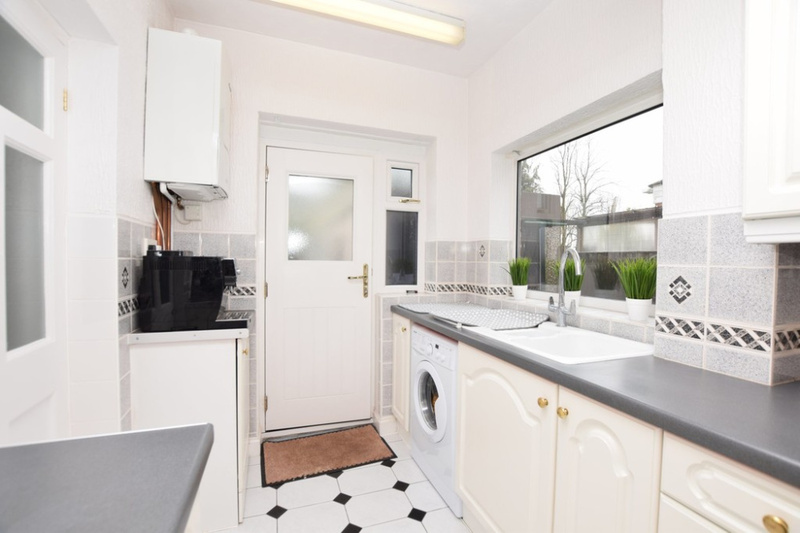 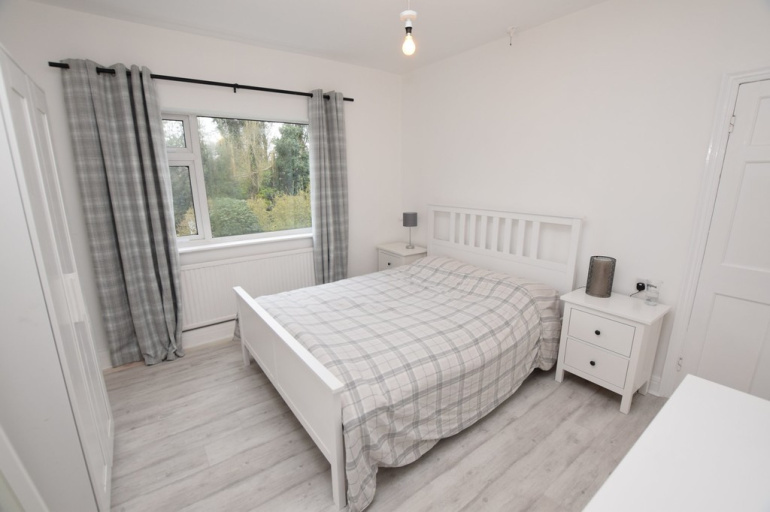 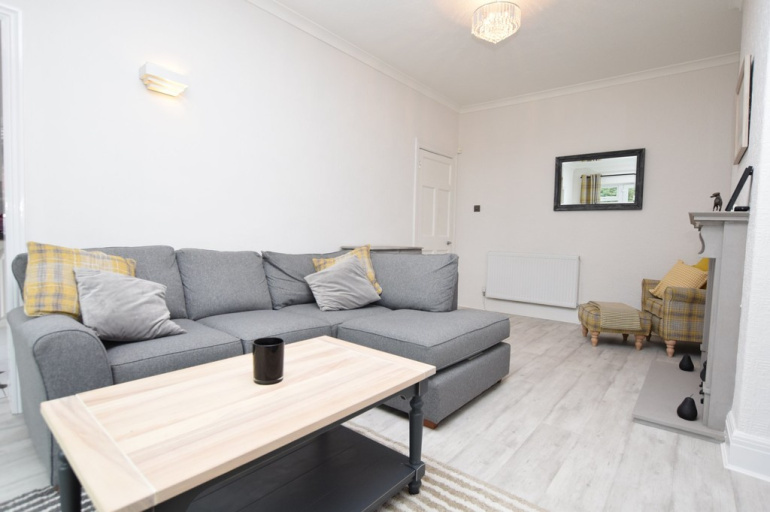 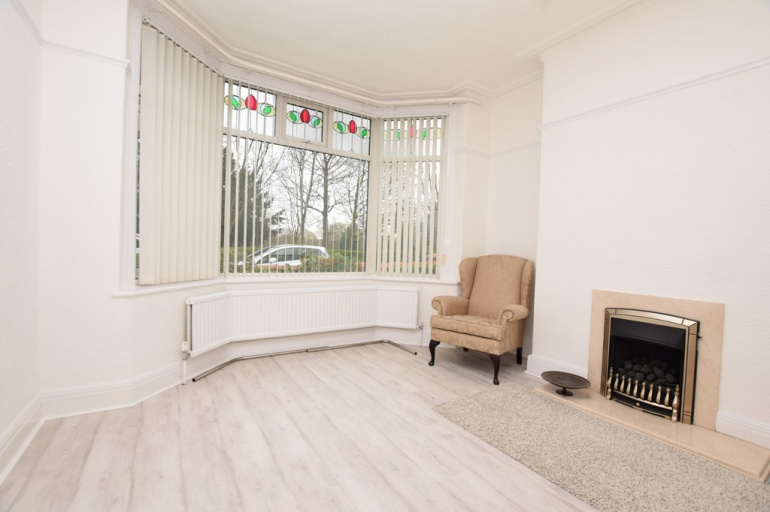 The property also boasts gas fired central heating, PVCu double glazing, ample off road parking together with a detached garage and mature gardens to the front and rear with a complimentary patio area and part wooded aspect to the rear and not directly overlooked to front as overlooks the park. . 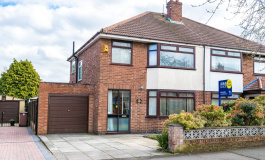 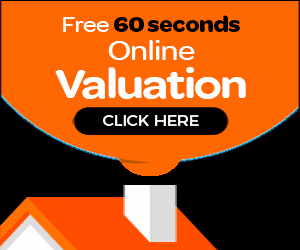 Early viewing is advised for this rare purchase and can be arranged via our Town centre show room.